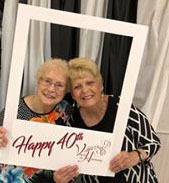 On Tuesday, June 12th at the annual Spring Fling dinner, Voices in Harmony celebrated their 40th Anniversary as a chapter of Sweet Adelines International. Pictured here is founder and charter member Betty Williams and Sue Townsend, Associate Director. Exciting news after our regional competition! 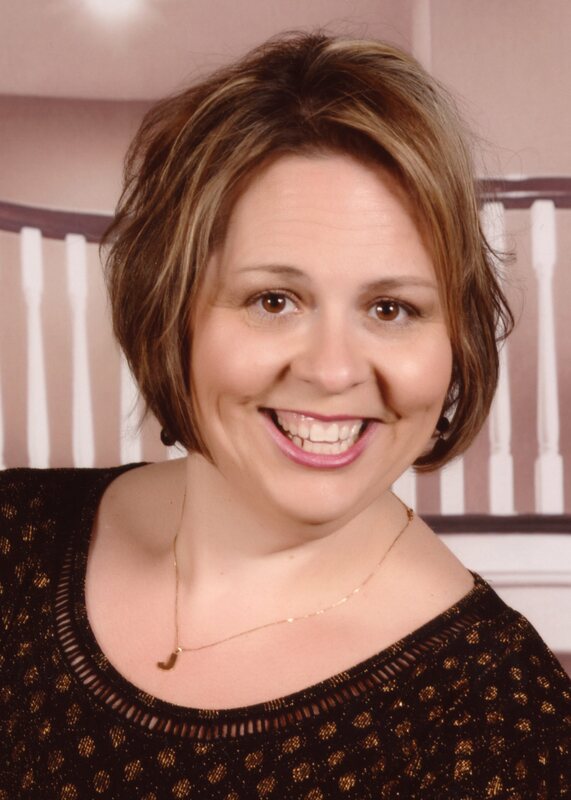 Jennifer Jones, Director of Voices in Harmony Chorus has acheived the rank of Harmony 500 Director. This is a recognition for her completion of the testing phase of the Director Certification Program and then achieving a score over 500 at Regional Competition. In addition, she also acheived the Novice Director Award.